Family.me is a private social network that brings families together to discover, share and preserve their memories. You can collaborate with your family members through the Family.me’s unique online tree builder. This lets you map out your history while sharing precious moments with loved ones near and far. Family.me is now out of beta and you can join for free. It is available on both desktop and mobile. 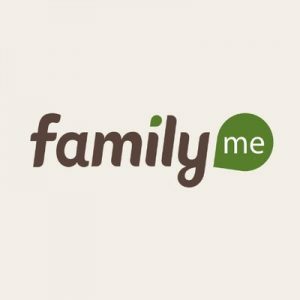 Family.me provides an interactive, collaborative experience for families to research and discover their family history together, while simultaneously helping them document and share the precious memories being made today. Family.me is directed at people who are at least 13 years old. People over age 13 are welcome to join! Family Tree – Users can build their core family tree. Family.me’s tree builder is easy, interactive, and makes adding family members feel like playing a game. The tree begins to come to life as users add family members themselves or invite others to collaborate on the tree together. Memories – Users can easily add and tag memories (photos, videos, stories) within the tree manually or via social network import, and can begin to scrapbook their family’s unique story digitally on the tree. Adding a memory is easy as any social media update. On Family.me, memories are shared only with family members to maintain privacy. Another interesting facet of the memory tags feature is that users can tag other family members in the memory, or tag specific descriptions to easily search for the memory, or similar ones. For example, you can find all the “wedding” related memories to view a synopsis of family wedding traditions over the years. 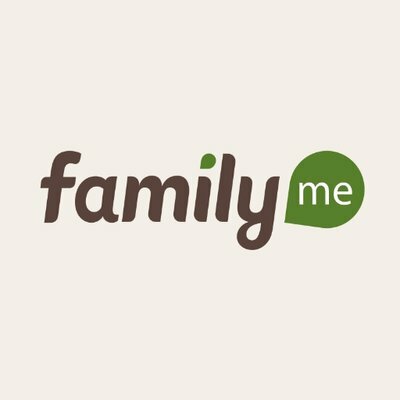 Free Historical Records – Family.me provides free access to millions of ancestry records such as marriage, death, military, and more. Family.me has a collection of Featured Family Trees. Each one is a family tree from the most talked about families around the world. Presidential family trees include: the Kennedys, the Clintons, the Obamas and the Trumps. You can also view the family tree of The Royal Family and the Kardashians. There are also some fun, fictional, family trees from popular culture, including Game of Thrones.